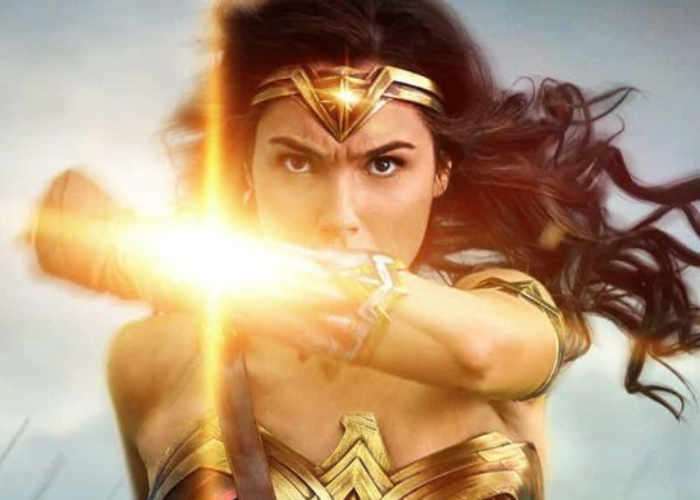 It wasn’t a surprise when Warner Bros. confirmed that there’s going to be a Wonder Woman sequel. The first movie has been a super hit after all. It has earned more than $385 million since it was released earlier this year. Gal Gadot will return as Diana Prince a.k.a Wonder Woman. The studio has also confirmed the Wonder Woman 2 release date now, so we know when we can look forward to seeing it. Patty Jenkins, the director of the first Wonder Woman movie, has not yet been confirmed as the director, but talks with Jenkins are ongoing. I think they would be foolish to not bring her back. The Wonder Woman movie has actually been performing better than any superhero movie at the North American box office in more than 15 years. It has earned over $385 million at the domestic box office so far and has passed Marvel’s Guardians of the Galaxy Vol. 2. That is huge! Before Gadot is back as Wonder Woman in the sequel, she’ll return as the superhero once again later this year in Justice League this November. Justice League features several superheroes like Batman, Aquaman, and the Flash. The Wonder Woman 2 release date is December 13th, 2019. Mark your calendars.